In early 2018, we got the “bug” to start growing our own flowers. 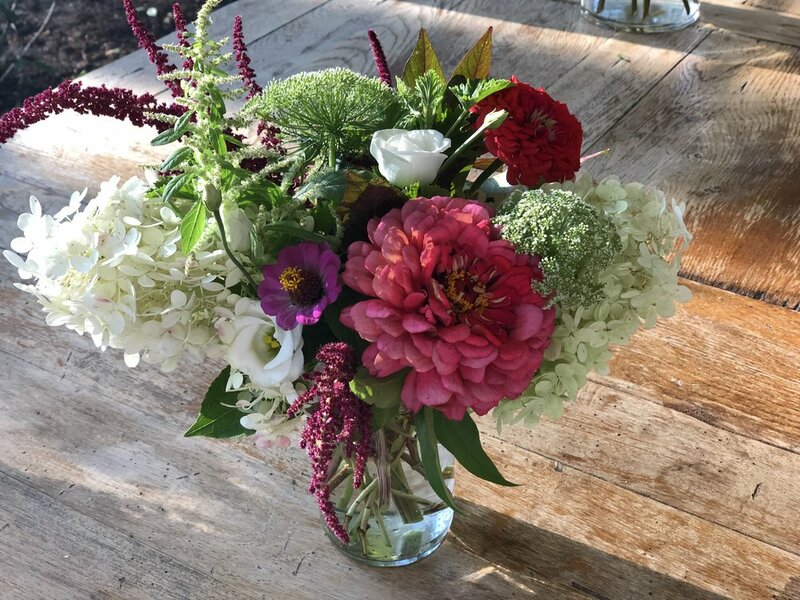 We started small last Summer, producing a very small batch of flowers for use for our weekly clients, and events we were producing. However, as the time went on, our passion for this little plot of land was only growing larger. So, The Farm was born. While right now it’s just a small piece of land, we’ll be growing over 3,200 plants this Summer, with our goals and dreams set well beyond that for next. We may not be a hustling, bustling BIG OLE’ Farm just yet, but we’re a small and mighty one all the same. Below are some snip-its of what we grew last year.